Lately I’ve been on a documentary kick. Usually I spend my time watching shows about chefs or the best food to eat in different cities. But a few weeks ago I watched Madman: The Steve Madden Story. Unless you’ve been living under a rock, you know who he is. He is the shoe designer and founder of a chain of shoe stores with sales over a billion dollars a year. 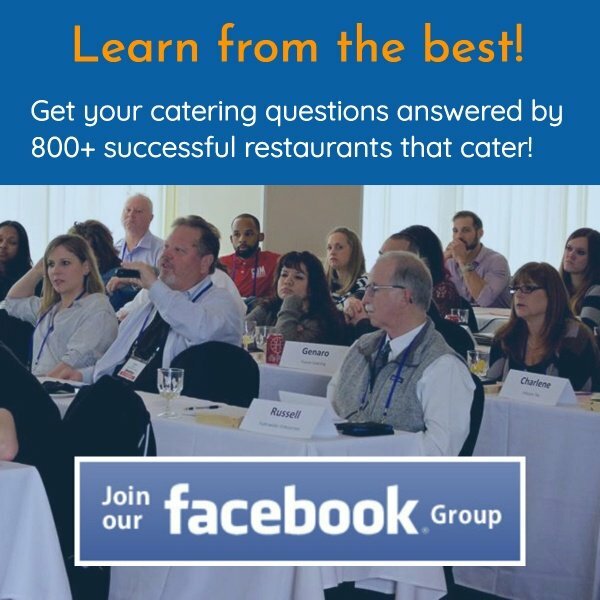 Looking for Inspiration To Grow Your Catering Business? If you’re going to watch TV, you may as well get an education to go with the entertainment. 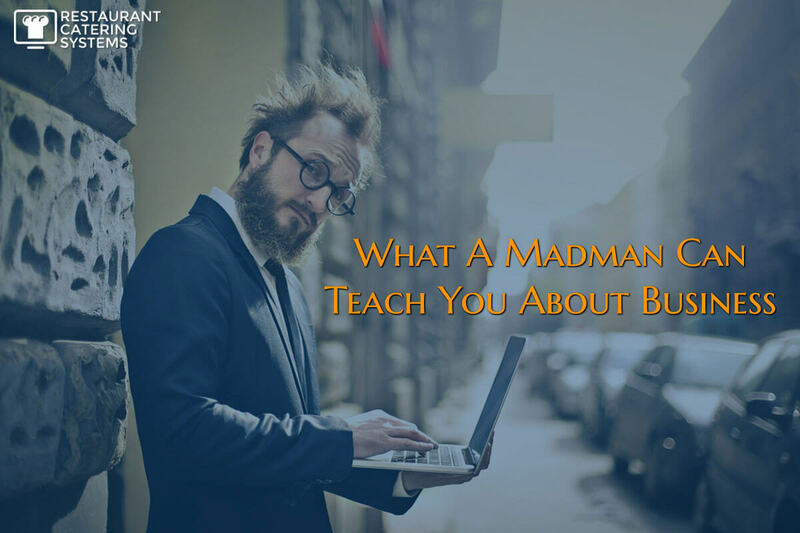 As a lifelong student of business, I am always interested in how people made it. Their successes and failures have guided me in my own path. Steve Madden started in the shoe business in high school as a stock boy. He worked his way up to selling shoes. It was there he cut his teeth on styles and the psyche of the buyer. Many of my readers probably started in the restaurant business like me: in the dish hole. There is no substitute for learning a business from the ground up. As I write this, I have logged in almost 37 years in the industry. Though it has changed over the years, the basics haven’t. Now back to Steve Madden. If you watched the movie The Wolf of Wall Street, his company is being taken public by Jordan Belfort. Tied to Belfort and his non-kosher dealings, Madden was found guilty of securities fraud and served 31 months in prison. Crook or not, I don’t care. The guy reminded me of one of the most important business lessons: testing. I think the reason I have ended up where I am is my lack of fear of failure. I embrace it. As smart as I think I am, only testing out my business hypothesis reveals the winners. From ads to scripts to catering software improvements, I am prepared to fail fast and learn. Most of us in the restaurant business "test" menu items via the daily special board. If it sells like hot cakes, we may have our new menu all-star. If the reception is lukewarm at best…on to the next. Designing shoes and mass-producing them is far more complex, time-intensive and expensive than testing a menu item. You have to design the shoe, pick out the materials, send the specs to the manufacturer in China, have them made, and finally ship them back stateside. And you must commit to a large order size. All of this and zero idea whether you’re sitting on a winner or a dog. Don't Just Test. Test Smart. But what does Steve Madden do to minimize loss? He has a small shoe production department in the back of his corporate offices. Long before a new shoe style is commissioned from China, he builds a prototype. More like ten to twenty pairs of a prototype. He puts them in a store and observes…. Are they popular? What do real customers think of them? Do they fly off the shelf or collect dust? Disrupt is a hot business buzzword today. In my opinion, Steve Madden disrupted the shoe business years before it was in vogue with his quick-test methodology. What seems like a no-brainer, he has used testing as a tool to thrive in one of the most competitive arenas on the planet. 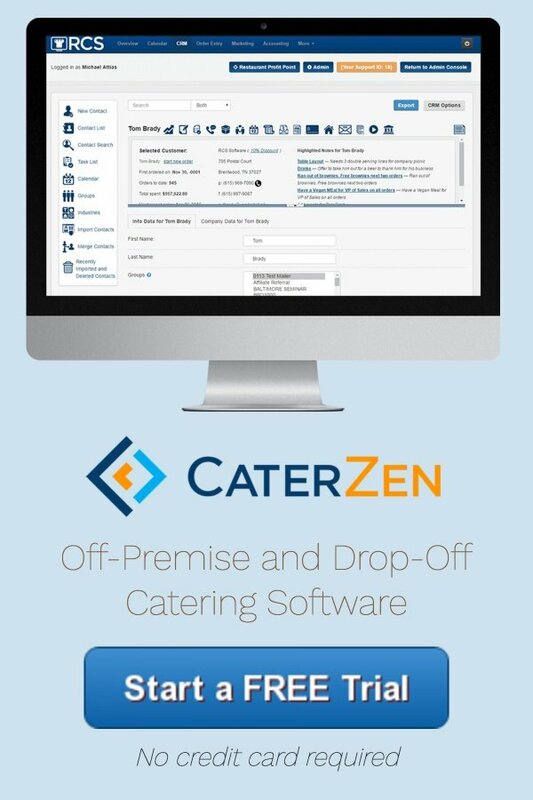 What Will You Test In Your Catering Business? Testing will always uncover your winners. Every now and then you’ll hit a grand slam business home run. They don’t come often, but when they do, ride them as long and hard as you can. Whether it is a documentary about a war general, an ancient civilization, or a business icon, there’s a ton of treasure to be mined from documentaries. Take some time to explore. In the meantime, what are you going to test today? Let us know in the comments.